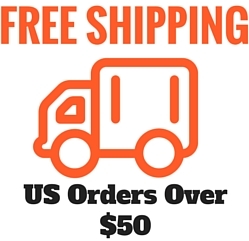 Japanese Mini Truck CV Joint Rebuild Kits and CV Joint Boot Kits. Our kits provide replacement for Suzuki Carry, Mitsubishi Mini Cab, and Honda Japanese Mini Trucks. 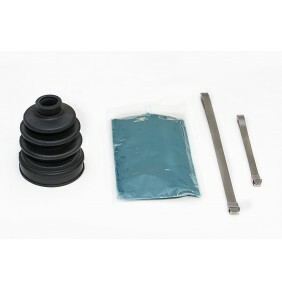 All kits include the Dura-Boot, the strongest CV Boot available, which is also Made in the USA!